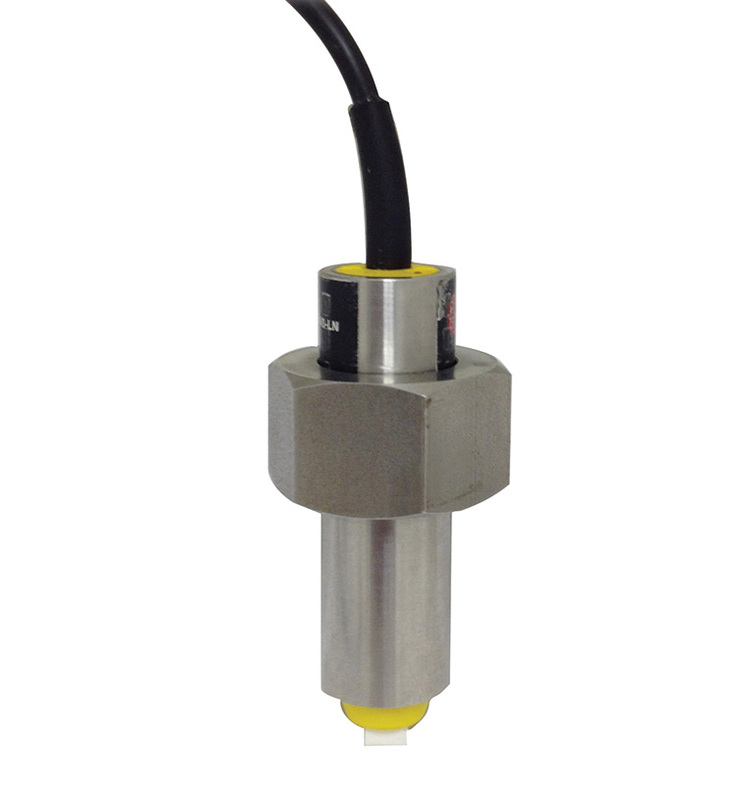 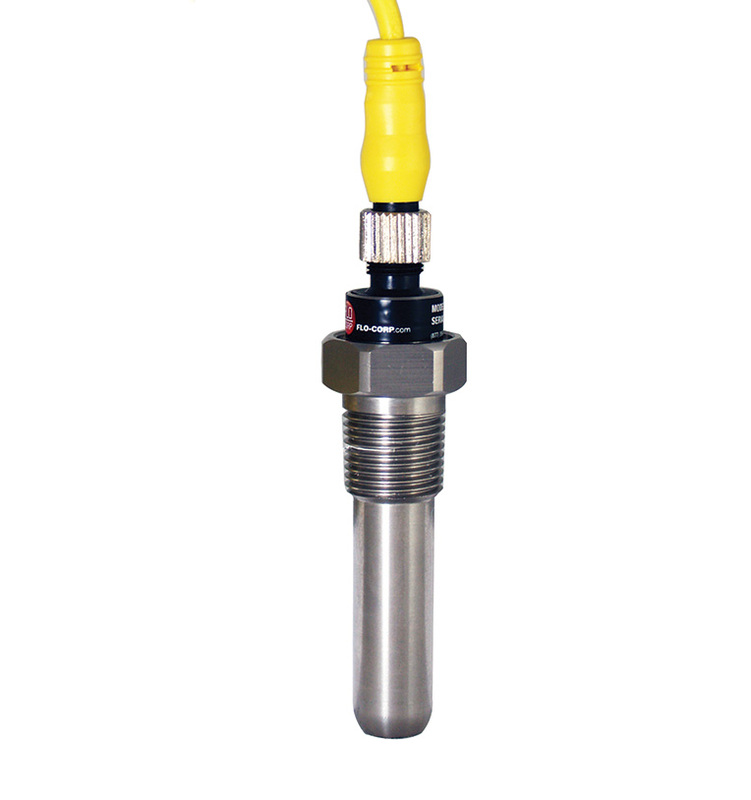 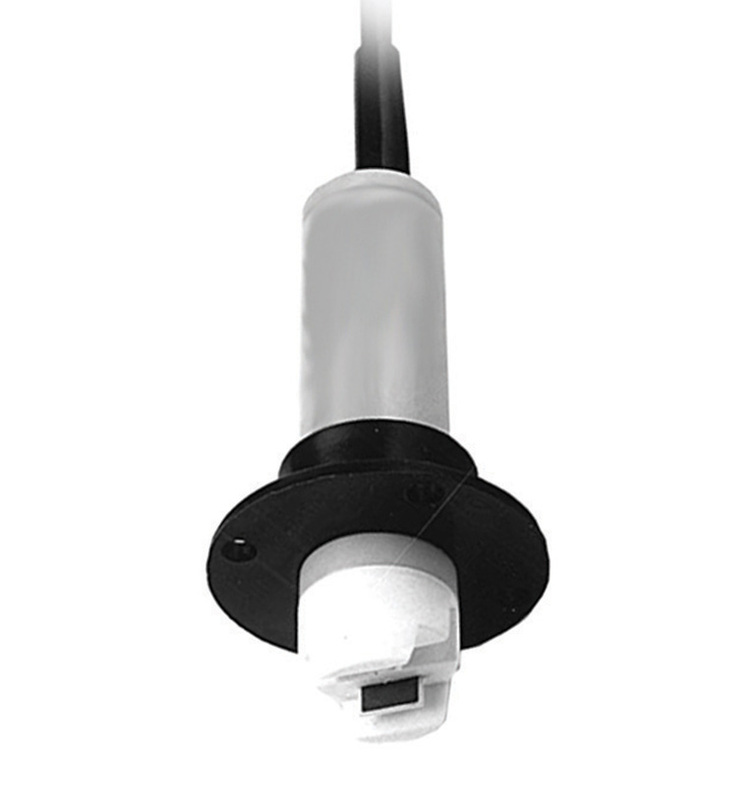 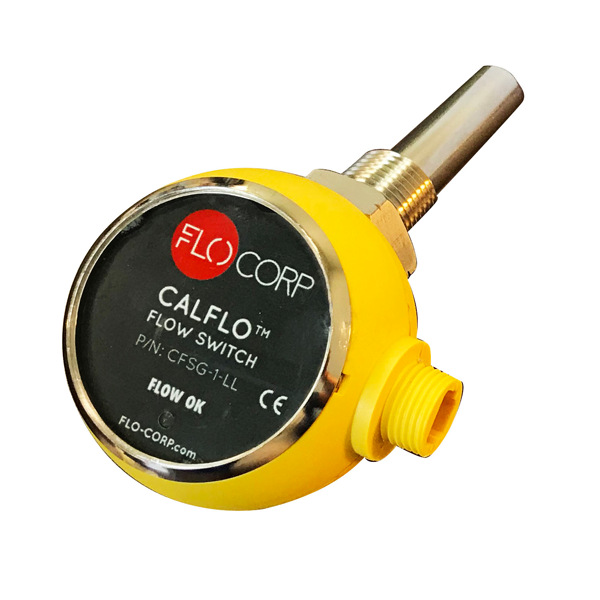 Featuring single and dual alarm applications, adjustable flow, temperature and flow, air flow, and inline flow, FLO-CORP can provide the appropriate switch for your application. 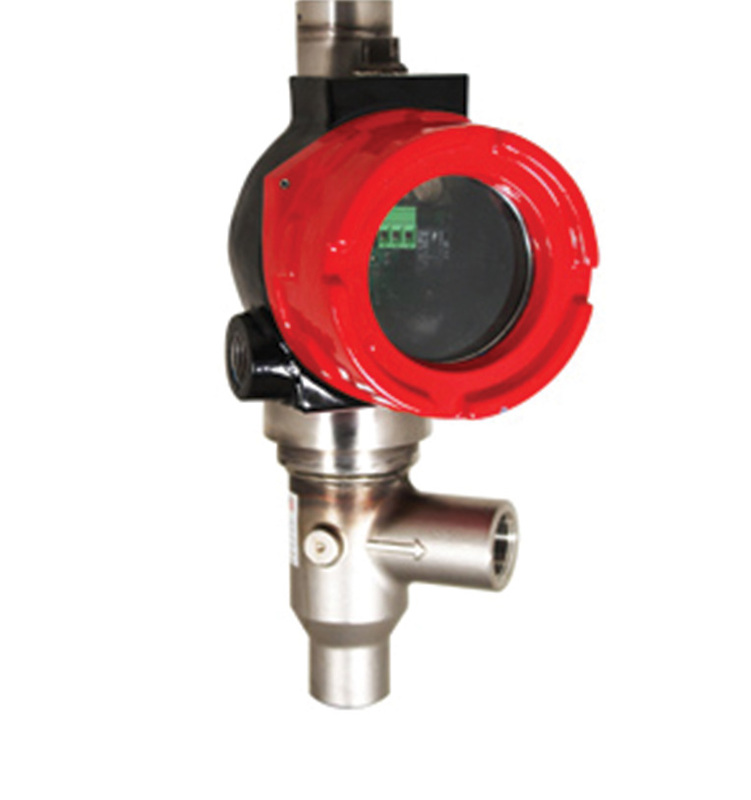 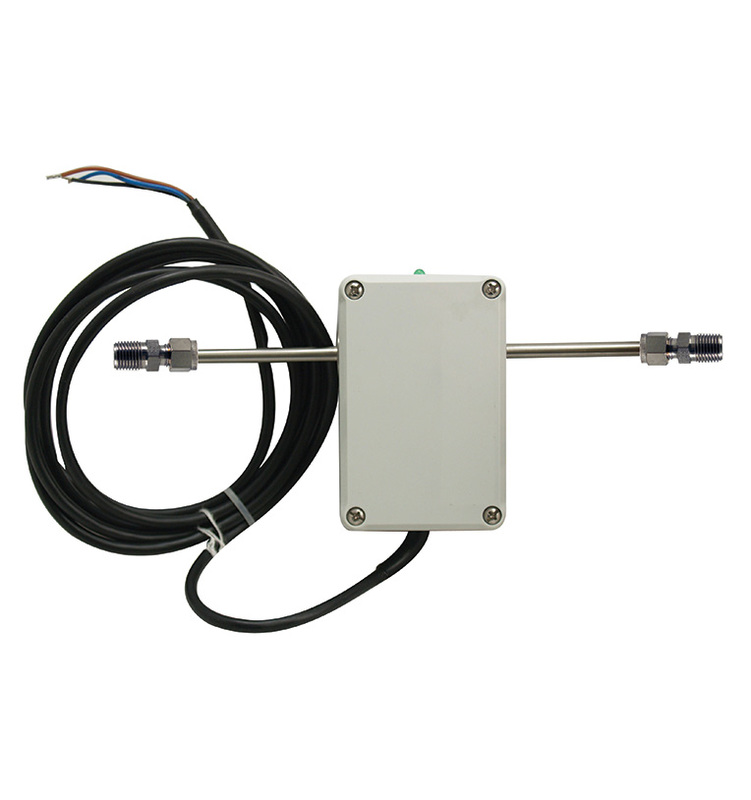 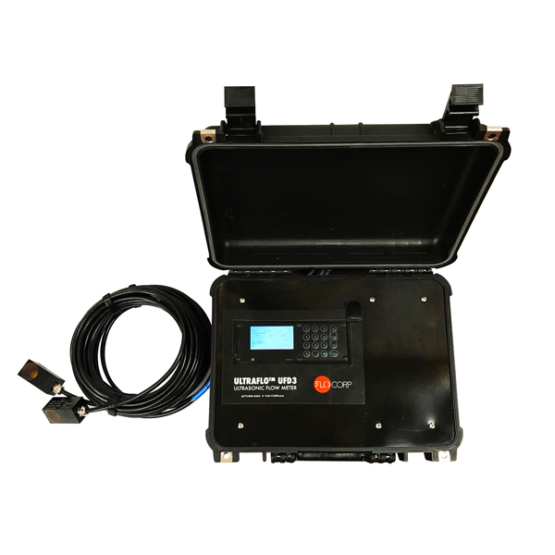 Our switches do not interfere with flow meter accuracy and many can be field adjusted. 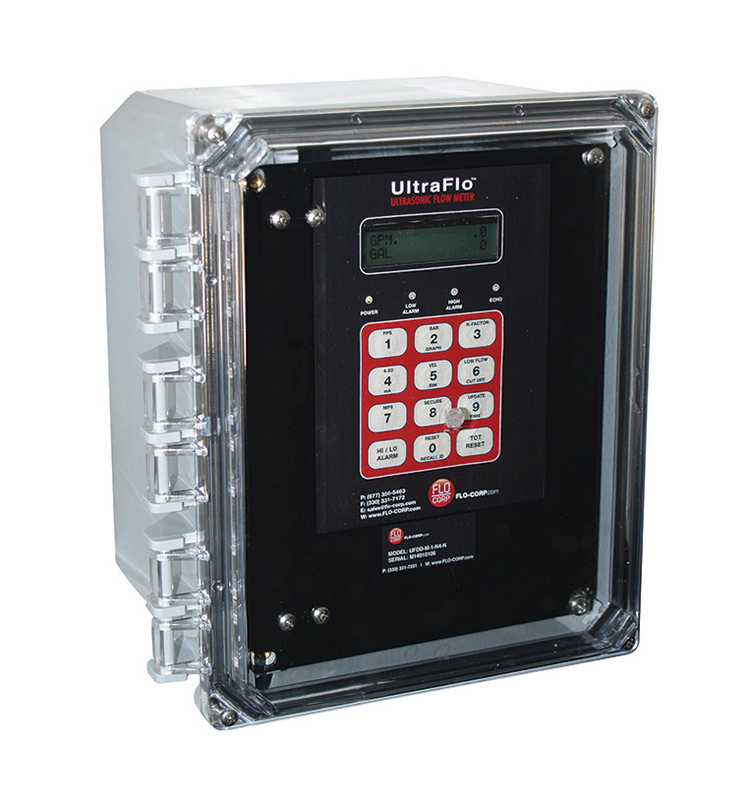 Plus, when electronics isolation and fail-safe compact relay control are a must-have, we can supply that as well.